Celebrating 29 years of serving home and business owners in need of water, fire and mold disaster restoration services, specialty cleaning needs, and residential & commercial carpet and floor care services. At ServiceMaster by Mason, our commitment is to you, our customer. Co-owners Phil Mason and Ryan Mason believe that restoring your home or office is not a commodity, but an opportunity to provide remarkable service. And that your specialty cleaning needs should not simply be met, but exceeded. This family owned and operated restoration franchise is backed by the national resources of ServiceMaster Restore, the world’s largest restoration company. 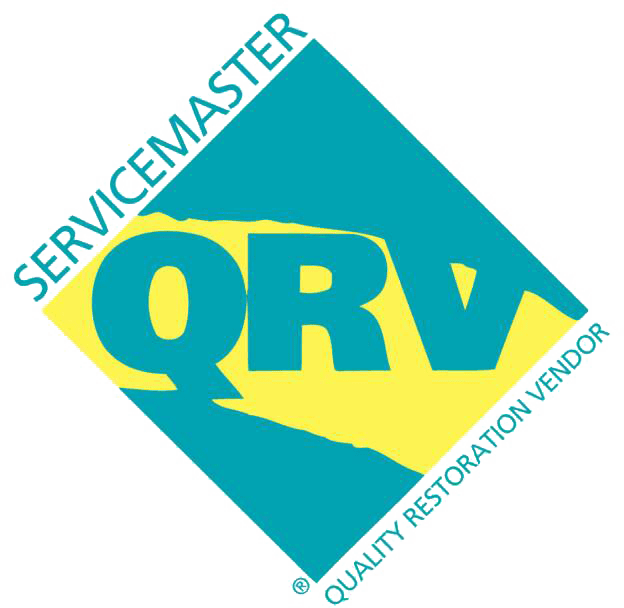 ServiceMaster by Mason is celebrating 29 years of service to homes, businesses, and housing complexes, in Washington, Kent, New Shoreham and Newport counties, Rhode Island, and Middlesex, New London, Tolland, and Windham counties, Connecticut. Additionally, we proudly serve the following Hartford County, Connecticut towns as well: Enfield, East Windsor, South Windsor, East Hartford, Manchester, Glastonbury and Marlborough. Being centrally located in Westerly, Rhode Island and Hampton, Connecticut allows us to reach our customers quickly within two to four hours after being notified of their need for emergency services. What sets us apart from other restoration companies is that we specialize in remediation vs. replace to reduce costs, and, as the largest restoration & specialty cleaning company, offer additional mitigation and cleaning services that other companies may not offer of specialize in, including compassionate hoarder cleanup, tenant turnover and post-construction cleaning, and daily equipment rentals. While serving the disaster restoration, residential and commercial carpet, and floor care needs of home and business owners with quality service, we also are dedicated to serving the needs of our community. We provide support to local charities and organizations such as the YMCA, Youth Sports Leagues, Chambers of Commerce, Jonnycake Center, Animal Rescue Rhode Island, the WARM Center, and more. And we support Insurance and Real Estate professionals in Connecticut and Rhode Island by providing FREE Continuing Education Classes and Lunch-And-Learns. Owner Ryan Mason, and the ServiceMaster By Mason team was even featured on an episode of "Hotel Impossible" when a Westerly RI business had mold concerns. 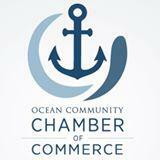 We are a family that is dedicated to assisting and supporting your family and business. We sincerely thank you for your trust and patronage these past 29 years, and looking forward to serving you in the years to come. When it comes to your home or business, our priority is to minimize interruption. We understand these circumstances are stressful and challenging, which is why ServiceMaster By Mason offers emergency services to respond promptly and efficiently, to return your home or business to its original state, and restore your peace of mind. We are available 24 hours a day, 7 days a week (including holidays) to assist you with losses big and small. Whether you have damage to one room or office or the entire home or business, we have large loss capabilities and mobilize resources quickly. For your assurance and safety, our Technicians arrive in uniform with proper identification in a ServiceMaster Restore yellow vehicle, are background checked, professional, and certified by the Institute of Inspection Cleaning and Restoration Services. And with nearly 80 years of experience, ServiceMaster Restore and ServiceMaster Clean has developed the most advanced cleaning technologies with state-of-the-art products, equipment, and methods. Whether you experience water, fire, smoke or mold damage or suffer from a lingering odor or biohazard spill, we work to reduce disruptions to your home or office by quickly evaluating the problem and determining the services needed for a complete restoration. ServiceMaster By Mason will provide you with a professional assessment of the damage and communicate the steps involved throughout the restoration process, review the scope of required services with your insurance company, and complete the job to your satisfaction. Since we work extensively with all major insurance carriers, we excel at providing documentation needed by adjusters and companies, communication required by agents, and services needed by home and business owners. In addition to specializing in restoring water, fire, smoke and mold damage, ServiceMaster By Mason is well known for our specialized cleaning services such as hoarding and estate clean-up and post-construction cleaning, and our carpet, upholstery, floor care, and air duct cleaning services to homes and businesses in Central & Southern Rhode Island and Central & Eastern Connecticut. Regular, thorough cleaning by skilled ServiceMaster Clean professionals can extend the life of your floors, upholstery and carpet investment, maintaining its rich appearance in an affordable and consistent manner. To maintain your floors, upholstery and carpets appearance and quality, in the seasonal weather of Rhode Island and Connecticut, your floors and carpets should be professionally cleaned every six to twelve months. And, our six-step tile and grout cleaning process gets your grout clean and keeps it looking its best. ServiceMaster Clean and ServiceMaster Restore professionals are part of the ServiceMaster Family of Brands, one of the world's largest and most versatile service networks with locations in the U.S. and Canada as well as 40 countries around the world. Each year, the ServiceMaster family of brands serves 10.5 million homes and businesses in the United States with residential and commercial lawn, tree and shrub care, termite and pest control, home service contracts, furniture repair, home inspections, residential and commercial cleaning and disaster restoration. These services are provided through a network of company-owned and franchised service centers and business units, operating under the following brands: Terminix®, TruGreen®, American Home Shield®, ServiceMaster Clean®, ServiceMaster Restore®, Merry Maids®, AmeriSpec® and Furniture Medic®.